Michael Jacobson, CSPI co-founder and senior scientist. For most of the past half-century, the Center for Science in the Public Interest has been on the front line of a campaign to improve food safety and nutrition in the United States. In 1990, the non-profit Center helped push Congress to pass the landmark legislation requiring standardized nutrition information labels on all food packages. It helped win passage of laws requiring calorie information on chain-restaurant menus, and it went to court to stop deceptive advertising and marketing of foods, sugary beverages and dietary supplements. It’s lobbied to strengthen food safety laws and ban junk food from schools, and it prodded the Food and Drug Administration to eliminate artificial trans-fats from the food supply. 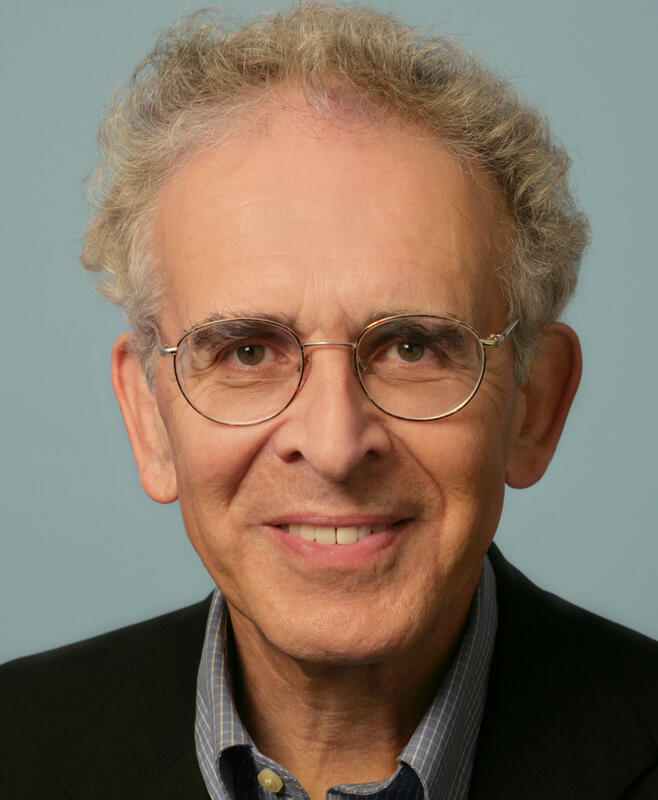 Tom's guest today is Dr. Michael Jacobson, who co-founded the Center for Science in the Public Interest in 1971. A microbiologist, he was the executive director of the non profit food watchdog group until 2017. He now serves as CSPI's Senior Scientist. Jacobson is the author of numerous books, including Eater’s Digest: the Consumer’s Fact Book of Food Additives, and Nutrition Scoreboard. Dr. Jacobson will be in Baltimore Wednesday, April 17th, to take part in a public panel discussion called Pleasures or Poisons: The Science & Culture of Food. The event is part of the Great Talk Series, taking place at the Double Tree by Hilton - Baltimore North Hotel, located at 1726 Reistertown Road in Pikesville. The discussion gets underway at 7pm. For event details and ticketing information, click here. Dr. Michael Jacobson joins us today from the studios of NPR in Washington, DC. Centers for Disease Control and Prevention; US Department of Agriculture; Baltimore County Health Dept; Baltimore City Health Dept.